We are back with another gift guide today! This time I have rounded up some of my favorite gifts from Nordstrom for the special guy in your life! Whether it be your dad, brother, boyfriend, husband, etc. there is sure to be something that your guy would love to see this Holiday season! 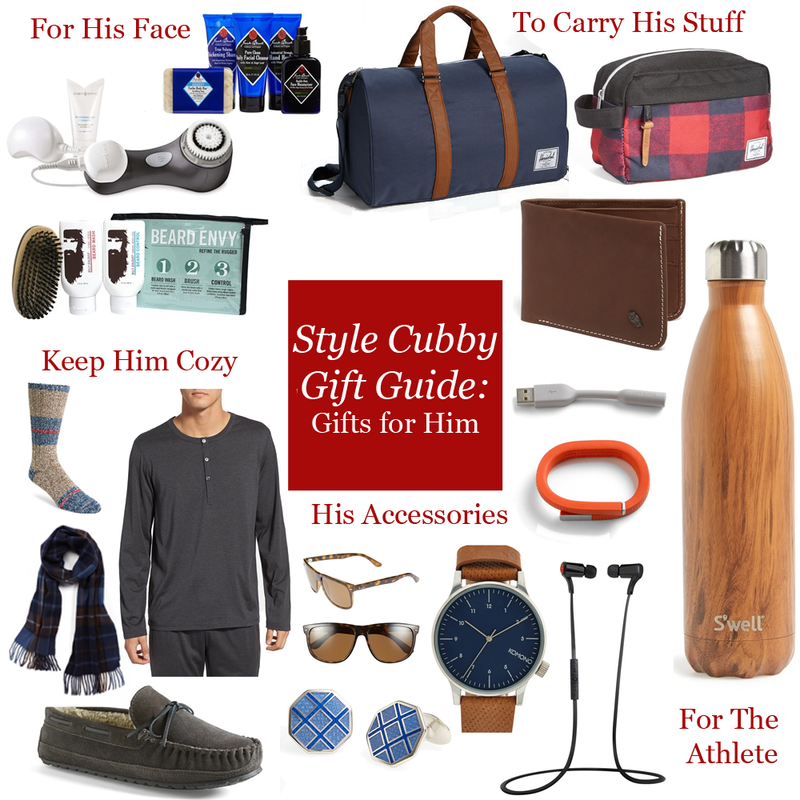 Check out even more great gifts for men from Nordstrom, here!